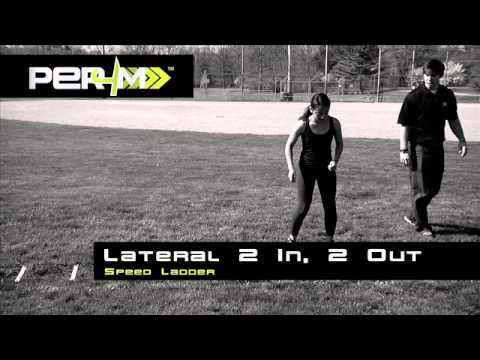 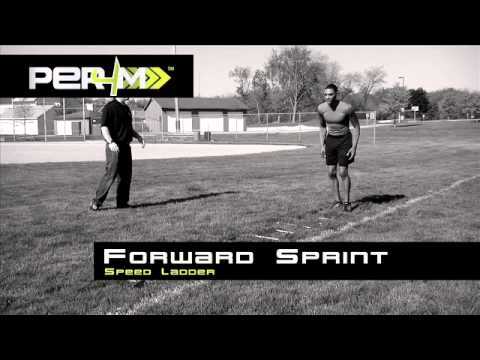 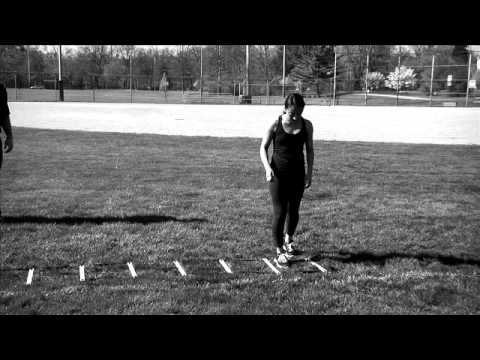 Boost quickness, foot speed and coordination while building hip flexor muscles to increase sprinting speed. 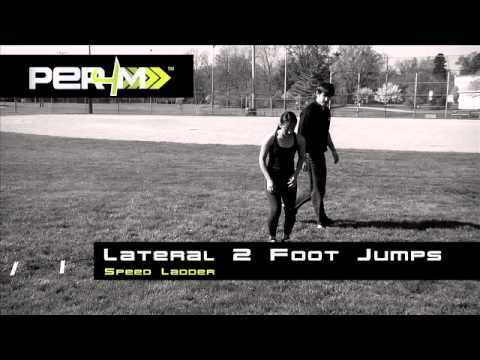 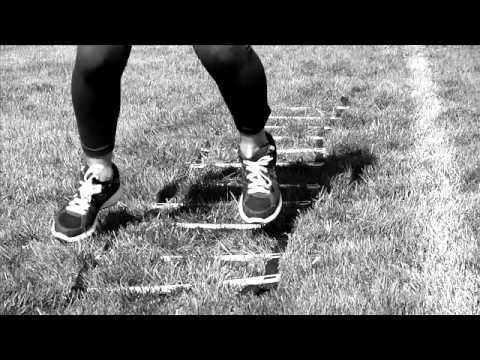 By encouraging proper foot placement and technique it also helps develop the agility, explosive power and responsiveness that make you a more dynamic athlete and gain greater body control. 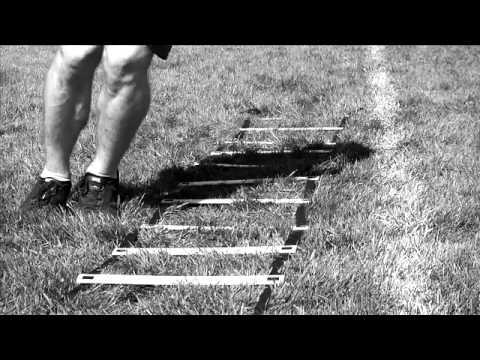 Use the 10 different instructional drill cards and links to videos to adapt your training to sport specific movements which can help improve muscle memory and take your game to the next level. 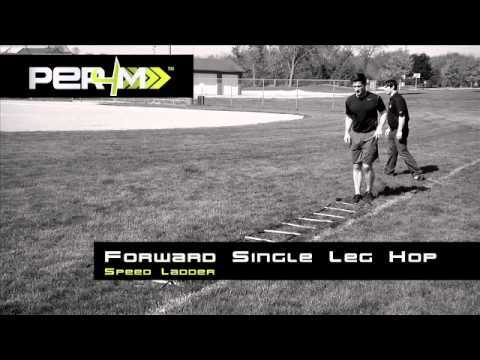 Speed Ladder is 15ft Long with a 15” distance between rungs. 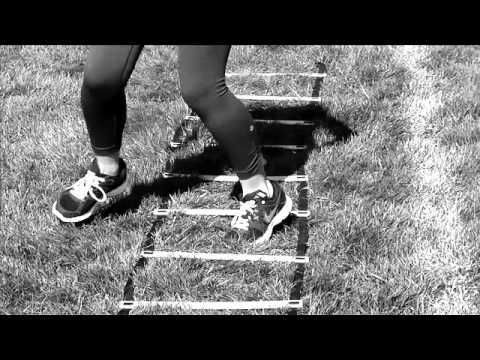 The flat rungs easily lay against the ground. 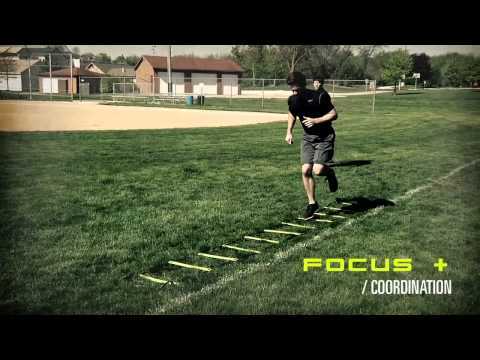 Four (4) ground stakes are included in the kit to secure the ladder in place during outdoor use.